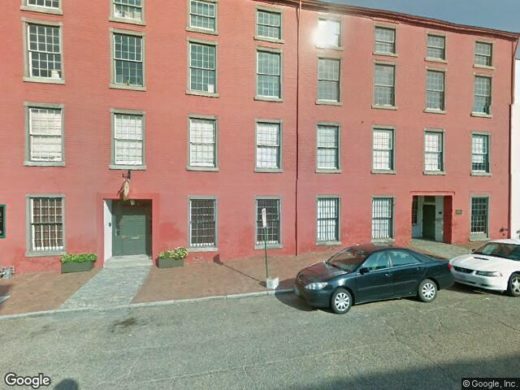 As reported by Richmond Bizsense, Joyner Commercial and One South Commercial brokers lead the pack last week with the $1.45 million sale of 1109-1115 Hull St. in Manchester. One South’s Justin Sledd and Charlie Westbrook represented the buyer, DIII Properties LLC. Joyner’s Blake Poore and Curt Reichstetter represented the seller. As reported by Richmond Bizsense, Joyner Commercial’s Jackie Lupton Noel scored the Top 2 deal for Joyner last week, as she represented the seller in the $1.3 million sale of 20 N. 20th St. in the Bottom. The buyer was 20th St. Lofts LLC.